The screening is SATURDAY, JANUARY 19TH at 10:00AM at a secret location. 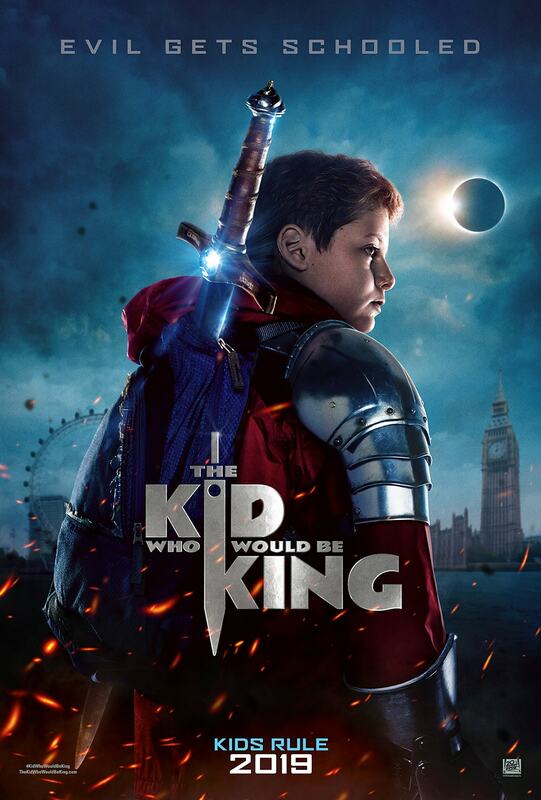 ENTER FOR A CHANCE TO WIN A COMPLIMENTARY PASS FOR TWO TO SEE THE KID WHO WOULD BE KING, all you have to do is send an email to info@bfreepaparazzi.com. 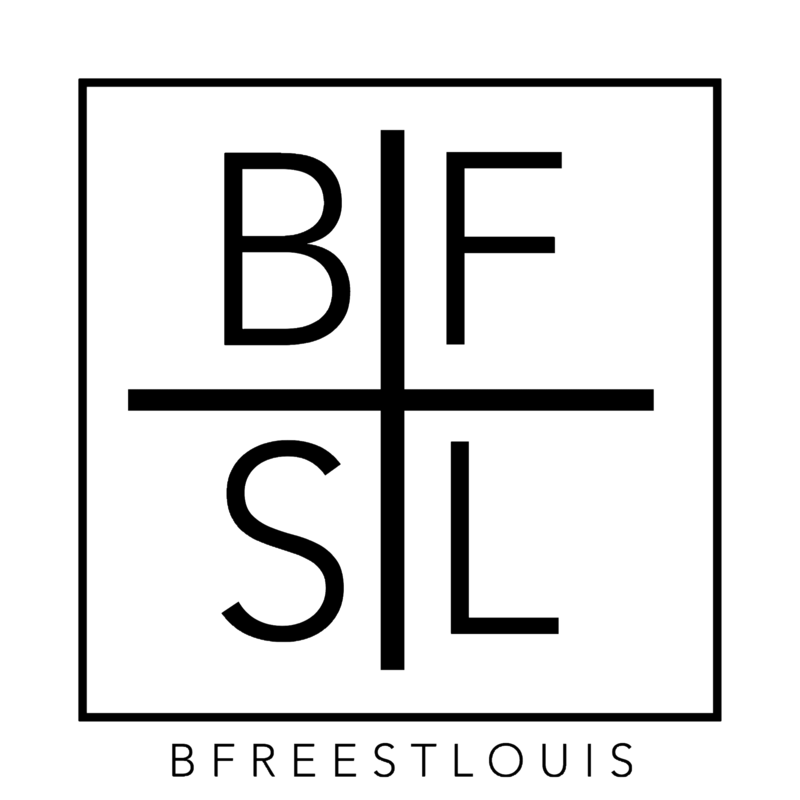 Once you have reply back and say “I want tickets” (must email reply to info@bfreepaparazzi.com) I’ll send you the code FOR THE SWEEPSTAKES LINK.